I am thankful for…Toshiba tech support and the Best Buy geek squad. Seriously, I’ve called these guys at least 6 times since I’ve gotten my laptop. I am (thinking about) going… to the library today, and taking the kids to the park afterward. I am reading… I just finished Witchcraft in the Church by Rick Godwin (wonderful book, by the way!) and am looking forward to diving into two books by Corrie Ten Boom, The Hiding Place and Tramp for the Lord. It’s been years since I’ve read these books and I’m really excited about reading them again! I am praying … For a friend of mine whose husband is getting his vasectomy reversal done this week! Praying that all goes smoothly and that the operation is abundantly successful. I’ve heard a lot about different Corrie Ten Boom books. I really need to check into that… I eventually have to take a hint when something keeps coming up! 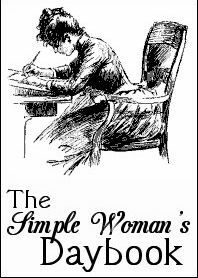 motherhen, I had no idea you had a blog! It never shows up under your name so I assumed you didn’t have one. I’m so glad that you do, and I’m looking forward to visiting it often! Rachel, I just left a comment on your blog about that book. We live out in the country too. One day last spring I sent my ds out to throw the trash. I heard a girlish shriek and he comes running in the house. I sent my dh to see what’s the ruckus and what the problem is. 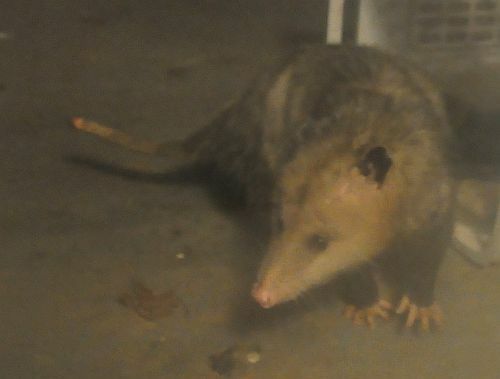 Apparently a possum had climbed into the trash to eat/lick some beef grease I had thrown in there. He got stuck and was unable to climb back out. It was pretty funny. Here’s the blog post I did. Funny, it was actually in October this all happened LOL. Life goes by too fast. 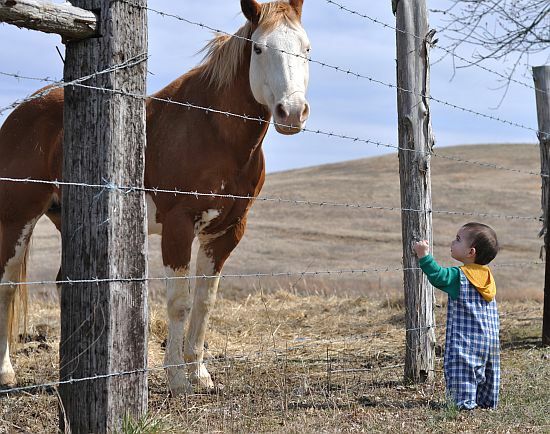 I loved your pictures of the little feet and of your toddler and the horse! So charming.